Labels | ASAP Labels & Barcoding Pty. 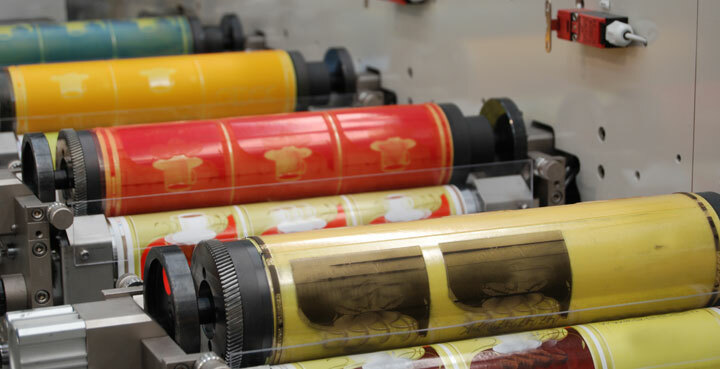 Ltd.
At ASAP, labels are produced using state of the art technology and can be customised to suit your specific needs. 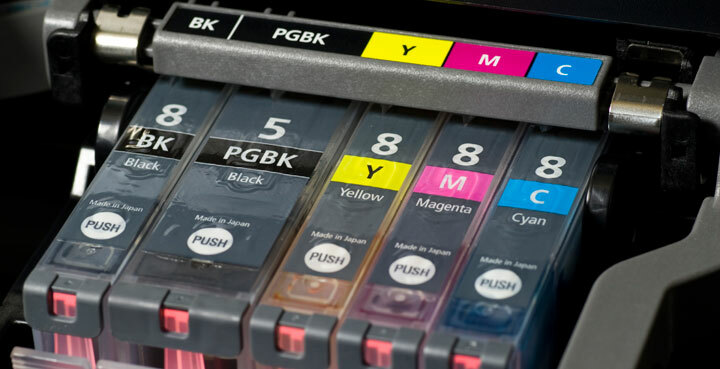 Whether it’s through our conventional label printing process or through our digital printing, ASAP labels has the knowledge and expertise to help you with any requirements you may have to help present your product to its fullest potential. 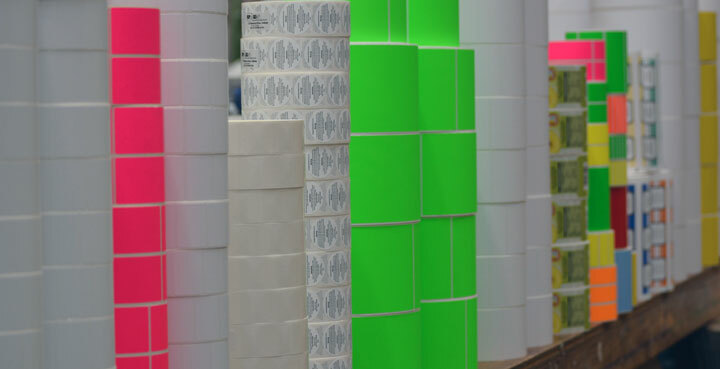 Our labels caters for all industries such transport and logistics, manufacturing, retail, healthcare, food and beverage, but also any other application that you require. To find out more about each of our products, click on a box below.